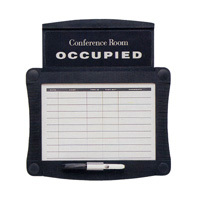 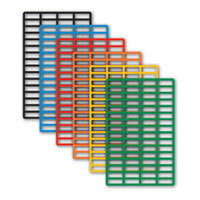 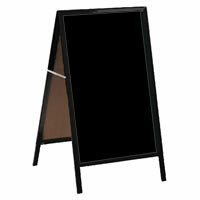 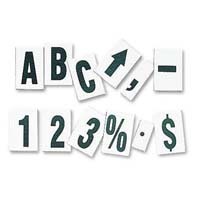 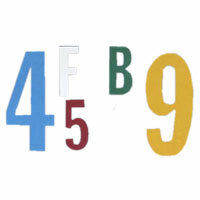 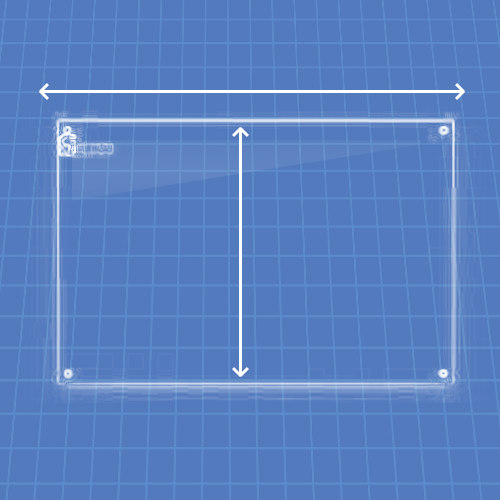 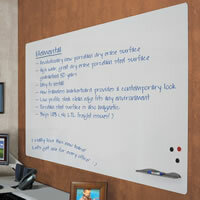 Protect your information in a flash with this magnetic Wall Mounted Whiteboard with secure screen. 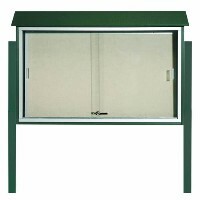 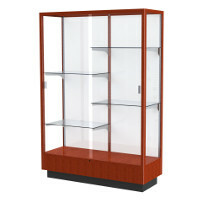 Easily hide away your sensitive information behind the installed heavy duty chain drawn opaque security screen above without having to erase it. 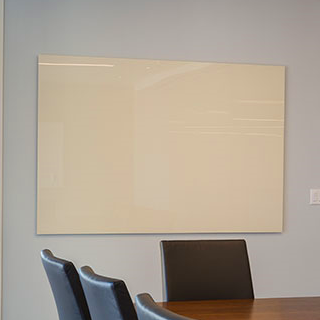 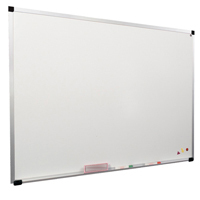 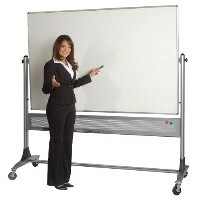 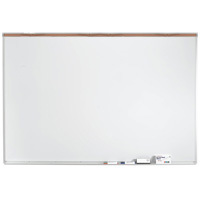 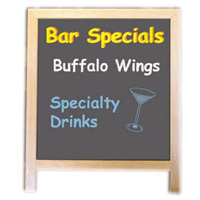 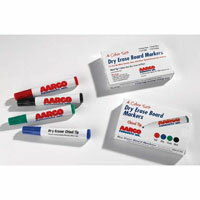 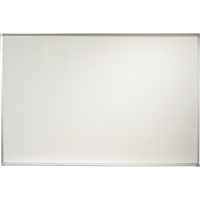 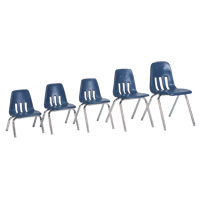 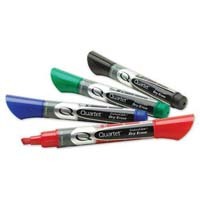 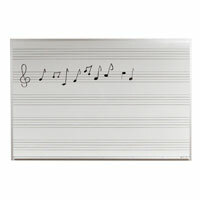 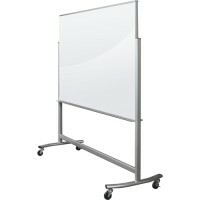 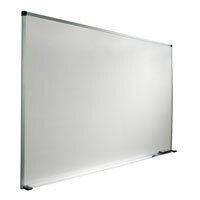 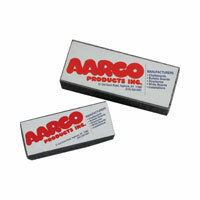 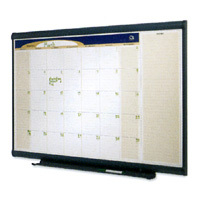 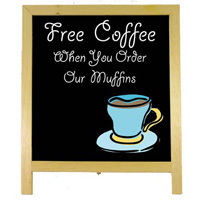 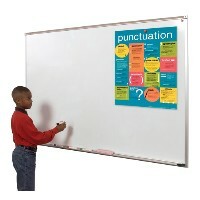 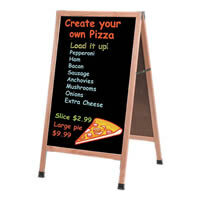 High quality porcelain dry erase surface combined with an anodized aluminum frame and full length marker tray. 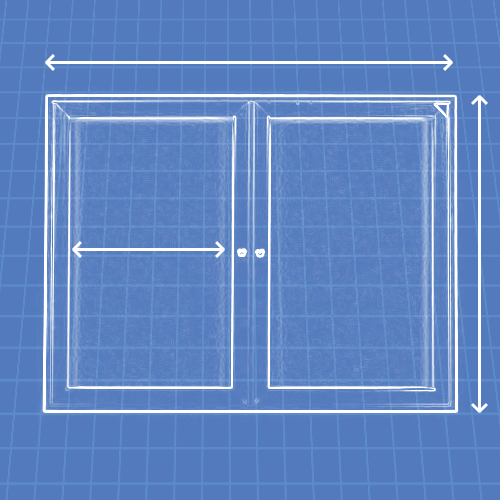 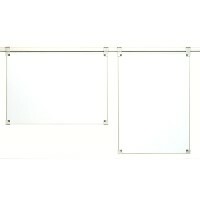 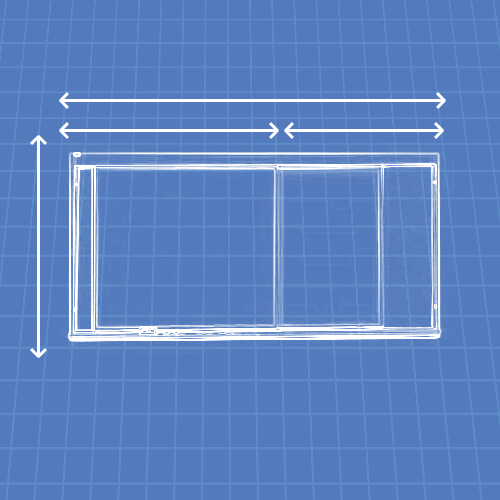 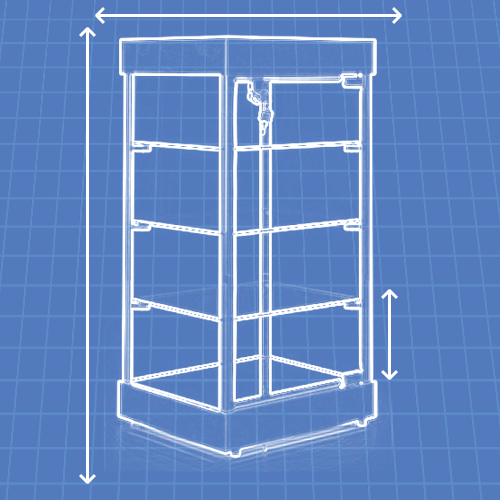 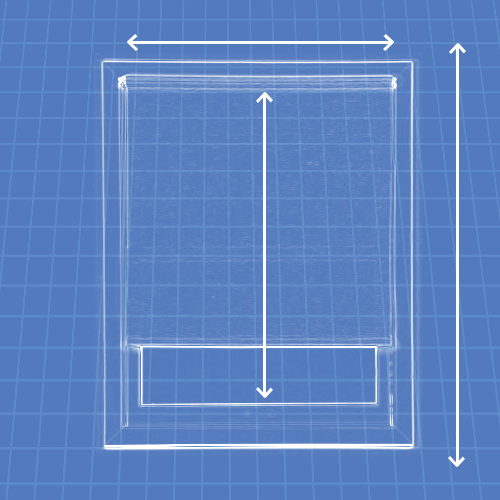 Mountable secure screen to be mounted directly on board frame with the installation brackets provided. 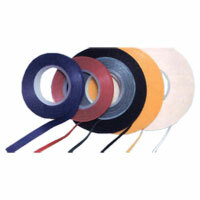 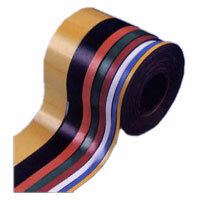 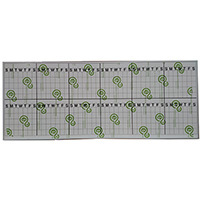 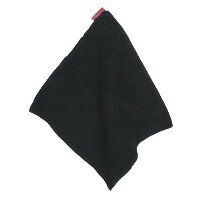 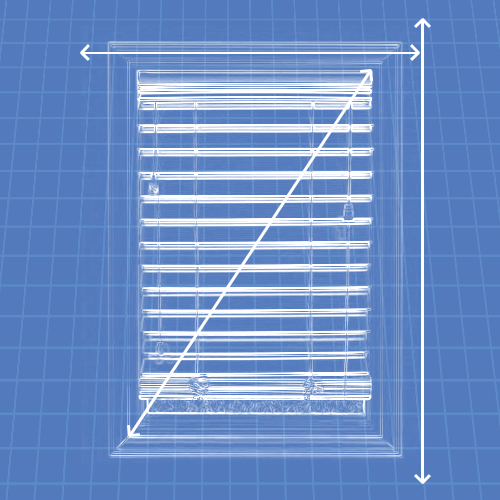 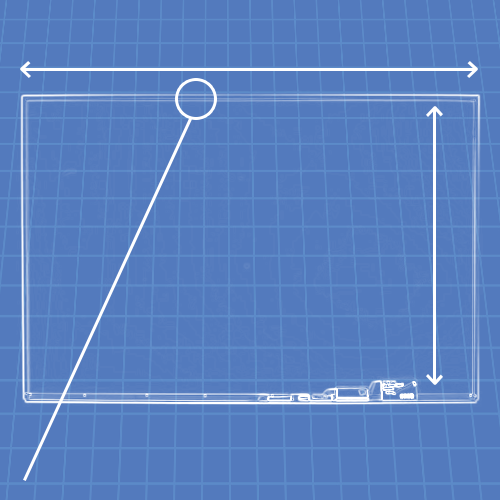 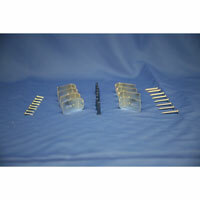 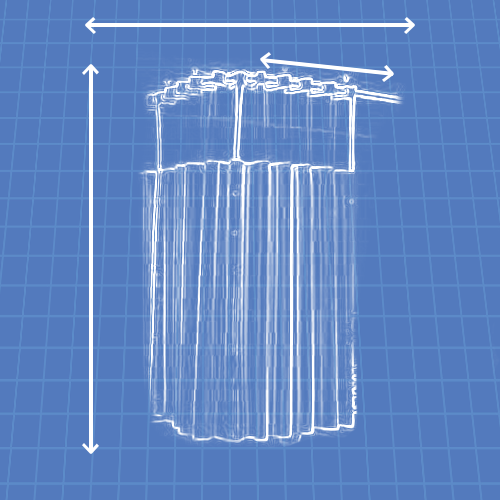 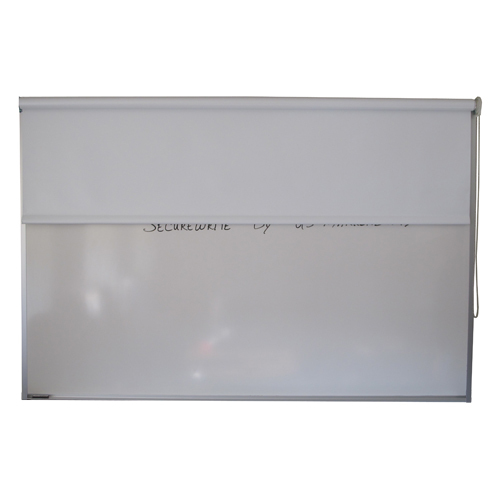 Raise and lower your secure screen using our roll mechanism, no annoying pulling. 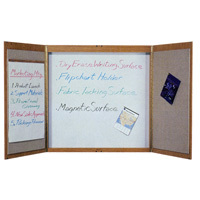 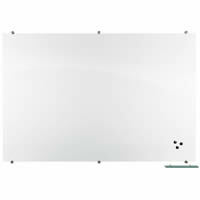 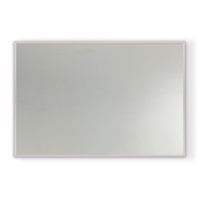 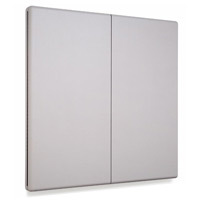 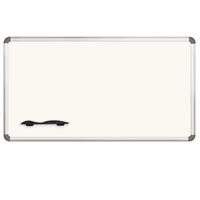 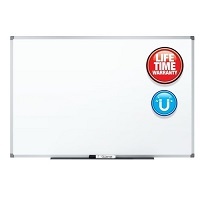 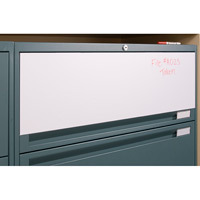 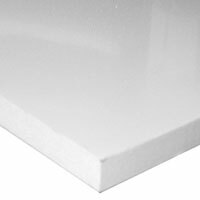 "Secure-Write Porcelain Magnetic Whiteboard by US Markerboard"